Hoshida Park is a nature park in Osaka. 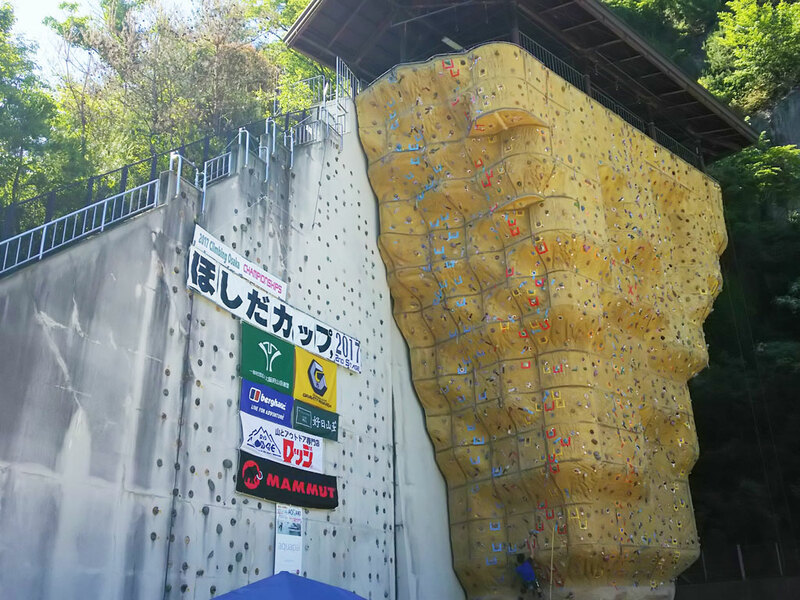 Today, a sport climbing competition was held there. These days more and more Japanese are interested in rock climbing.